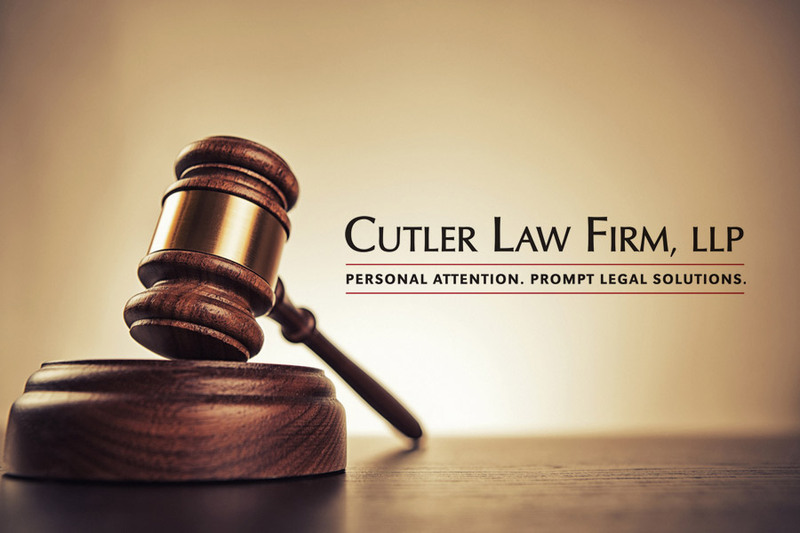 Cutler Law Firm, LLP attorney Mike Bornitz recently published an article in the South Dakota Trial Lawyers Association’s newsletter titled Medical Records Requests Using the HITECH Act. The text of the article is included below. Like many of you, we have received bills for hundreds of dollars for medical record requests. Some provid- ers have outsourced this work to third parties. These companies seem to exist only for the purpose of copy- ing medical records and sending exorbitant bills. We decided to do something about it and have had good results in dramatically reducing the costs of obtaining medical records. Here’s what we have learned. South Dakota statutes and regulations allow you to get your client’s medical records, but they aren’t much help in getting the records inexpensively. SDCL 36-2-16 says that the medical provider “may require before delivery that the patient pay the actual reproduction and mailing expense” for the records. This statute seems to help because it purports to limit the cost, but there’s no realistic way to enforce it, unless you can convince the state’s attorney to charge the provider with a class 2 misdemeanor under the statute (good luck with that). In the worker’s compensation context, ARSD 47:03:05:09 provides, “The maximum reimburse- ment for copies of provider records is ten dollars for the first ten pages, and thirty-three cents for each addi- tional page.” This regulation sets a limit on what can be charged, but if you need 2,000 pages of records, you’re going to write a big check. Ever heard of the HITECH Act? It was passed by Congress to encourage medical providers to switch to electronic health records. Like SDCL 36-2-16, it limits the cost of obtaining the records to the actual costs for reproducing them. However, the HITECH Act allows you to request the records in “electronic format,” such as on a CD or USB. 45 C.F.R. § 164.524(c)(2)(ii);45 U.S.C. § 17935(e)(1). Because most hospitals and clin- ics have adopted some form of electronic medical record system, the request is not labor-intensive. The Act specifies that you can only be charged the actual labor cost, the actual cost of the portable media, and post- age. 45 C.F.R. § 164.524(c)(4); 45 U.S.C. § 17935(e)(1). This means you can request that the records be provided in Adobe Acrobat (.pdf) format on a CD. 45 C.F.R. § 164.524(c)(2)(ii). There’s more. The Act re- quires that the provider produce the records within 30 days of receipt of the request. 45 C.F.R. § 164.524(b) (2)(i). The provider can extend the time by no more than 30 days, but it must provide a written statement of the reasons for the delay and the date by which it will provide the records. 45 C.F.R. § 164.524(b)(2)(ii). The Act applies not just to medical providers, but also to “business associates,” which are those companies that process record requests for the providers. 45 C.F.R. § 160.103. The procedure is simple. Your request must be in writing, signed by your client, and it must clearly identify the designated person requesting the records (you or your law firm) and where to send the records. 45 C.F.R. § 164.524(c)(3)(ii). You should also include your client’s name, address, and date of birth. The letter should request the records and bills on a CD in .pdf format. Unlike in South Dakota, where there is no mechanism to enforce the requirement that the records be provid- ed at actual cost, the HITECH Act can be enforced through the Department of Health and Human Services. If the provider or its “business associate” fails to comply with your request, you should send them a letter no- tifying them of their non-compliance and warning them that compliance with the HITECH Act is enforced by the Department of Health and Human Services’ Office of Civil Rights. South Dakota is within the jurisdiction of the Rocky Mountain Regional Office. Their mailing address is HHS/Office for Civil Rights, 1961 Stout Street, Room 08-148, Denver, Colorado 80294. If the “business associate” is failing to comply, be sure to send the medical provider a letter, too. Once a health care provider is notified of the violation, it must take “reasonable steps” to “end the violation.” 45 C.F.R. §§ 160.402(c) and 164.504(e)(1). This site explains how to file the complaint: https://www.hhs.gov/hipaa/filing-a-complaint/complaint-process/index.html. A sample electronic medical record request letter and a complaint resolution letter can be accessed under the personal injury section of our website.